Connect your laptop/PC with vehicle using the ENET cable. 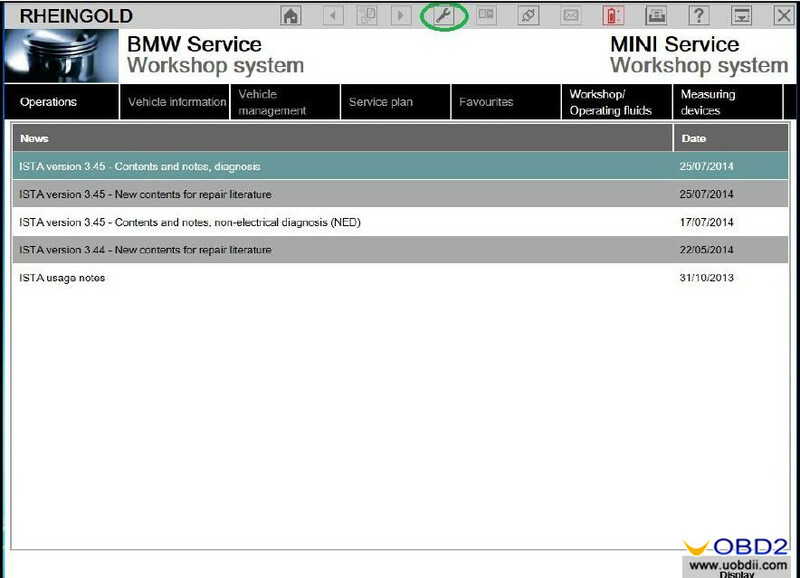 After that, go to Control Panel→ Network and Internet→ Network Connections. 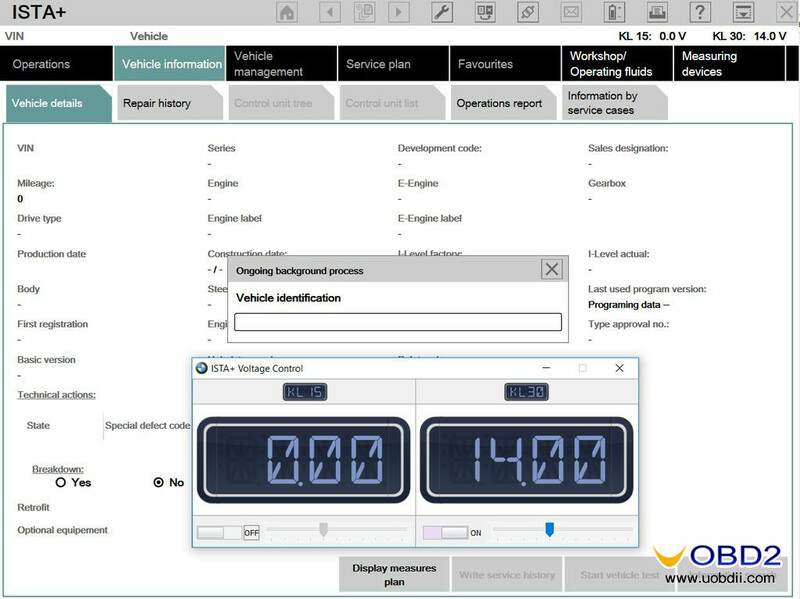 Select the Ethernet that is connected to the vehicle and open the Properties screen. 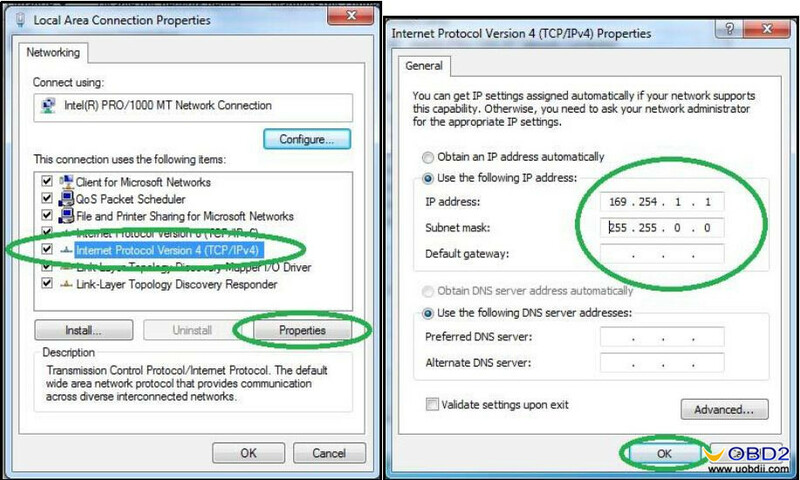 Select Internet Protocol Version 4 (TCP / IP) and click the Properties button. 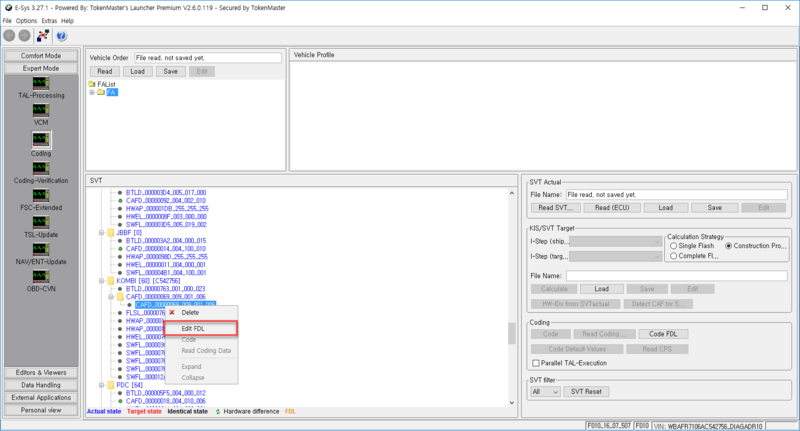 Enter 169.254.1.1 for the IP address and 255.255.0.0 for the subnet mask then press the OK button. 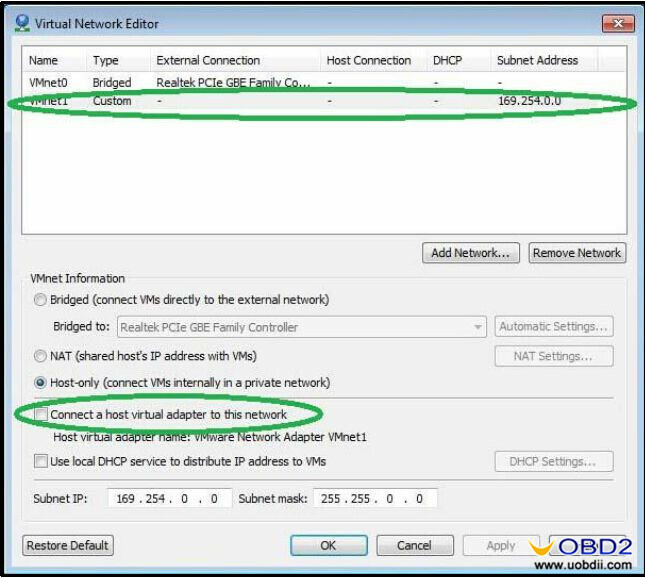 Open Virtual Network Editor and disconnect form the host all adapters with Subnet Address 169.254.0.0. 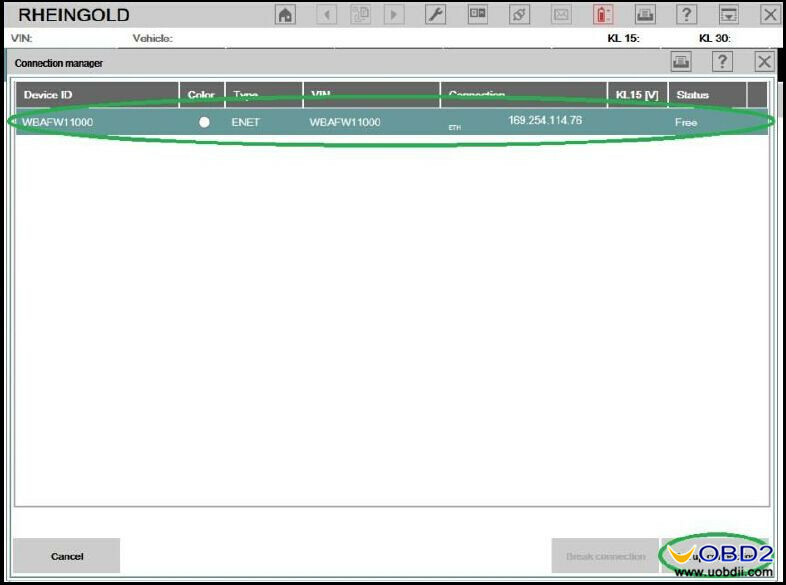 Uncheck the box “Connect a host virtual adapter to this network”. 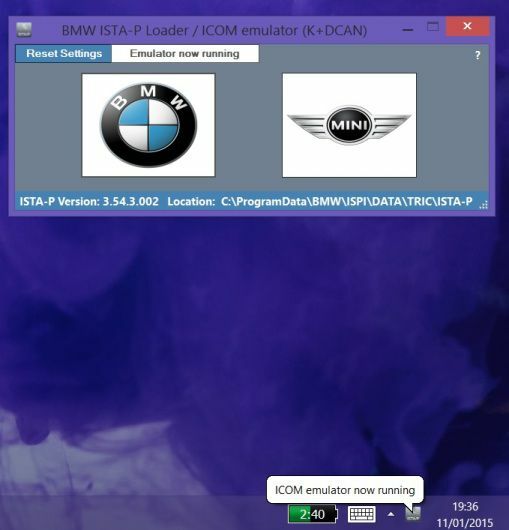 Turn on car ignition and run BMW ISTA Rheingold. 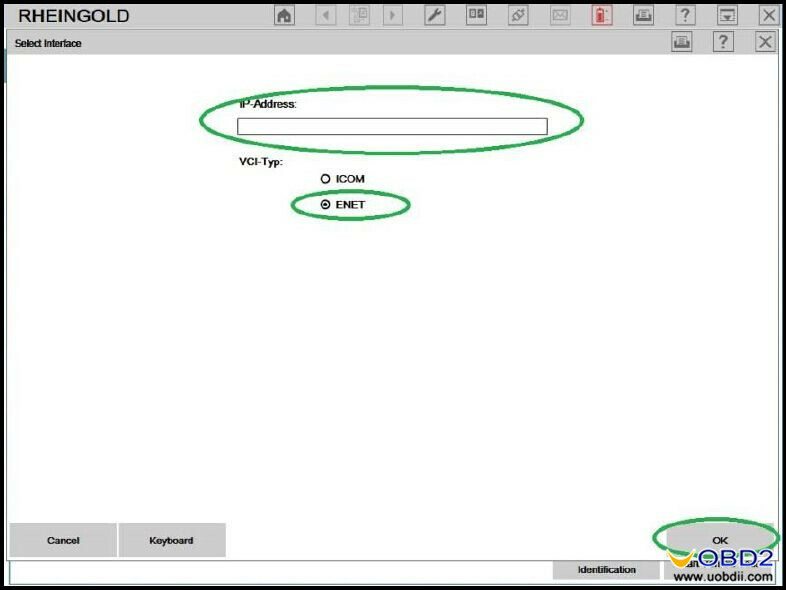 Select “VCI Config” tab and “HO-ICOM ENET local and ISIS network” option, click the OK button. Back to main menu and click the Operations button. 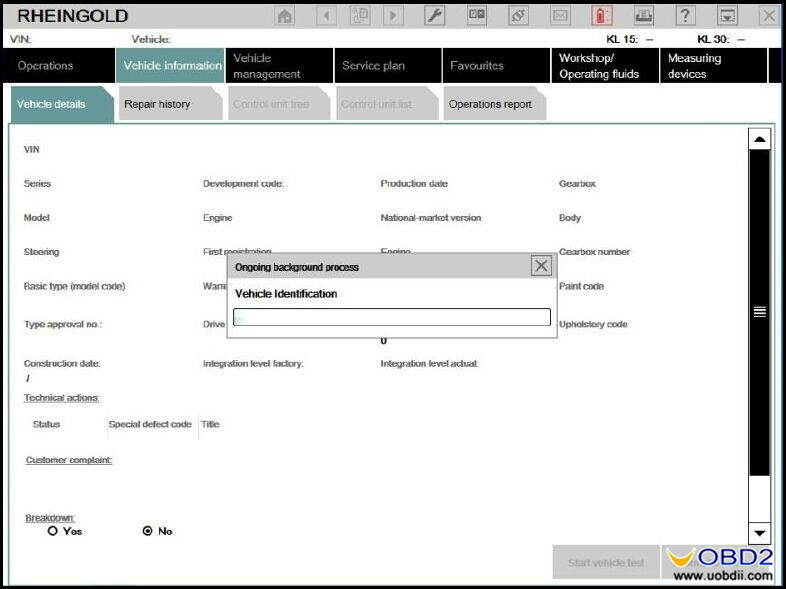 Select “Read out Vehicle Data” tab and click “Complete Identification”. 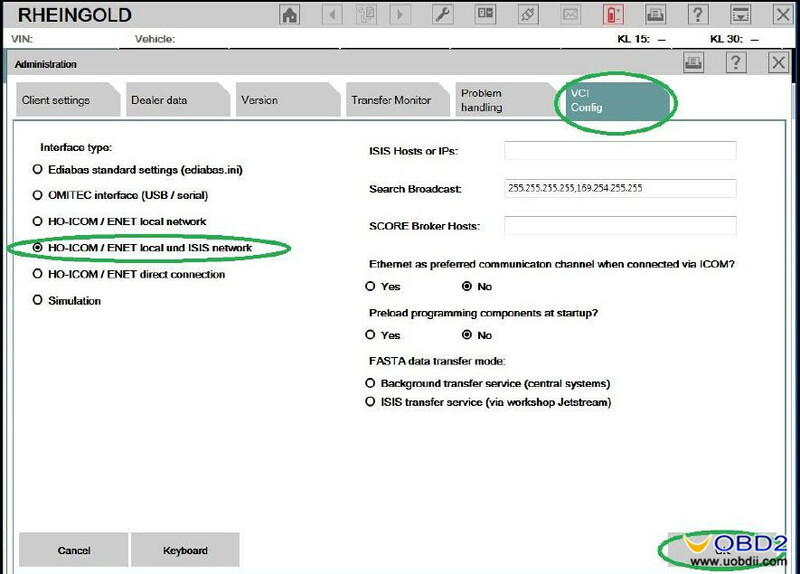 Select your ENET connection from the list and click “Set up connection”. 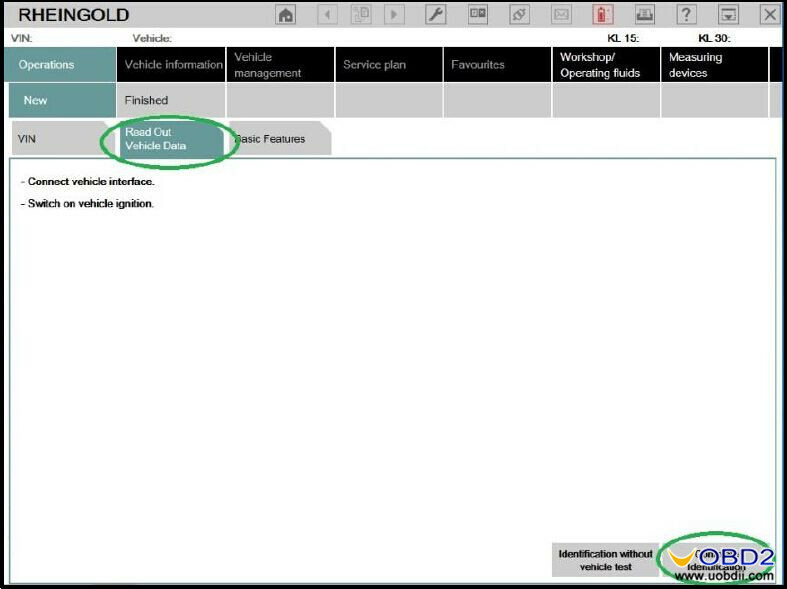 And just wait the vehicle identification process complete! 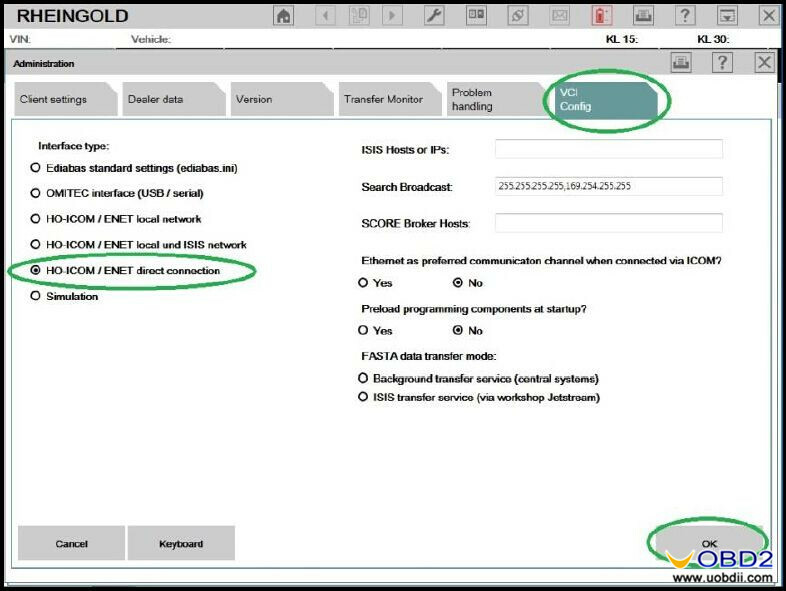 Choose “HO-ICOM ENET direct connection” option and set ENET mode with empty IP-Address. 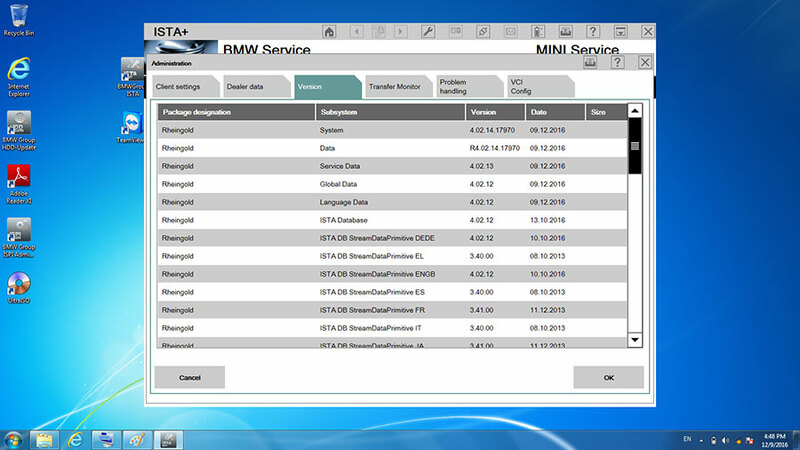 That’s all about how to set up BMW ENET cable with BMW ISTA. 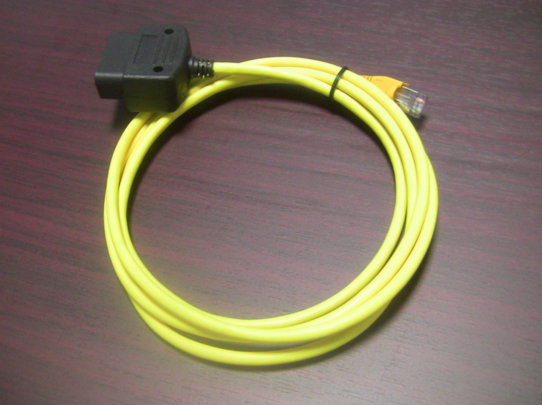 This guide is tested OK but not responsible for any potential lose or damage! 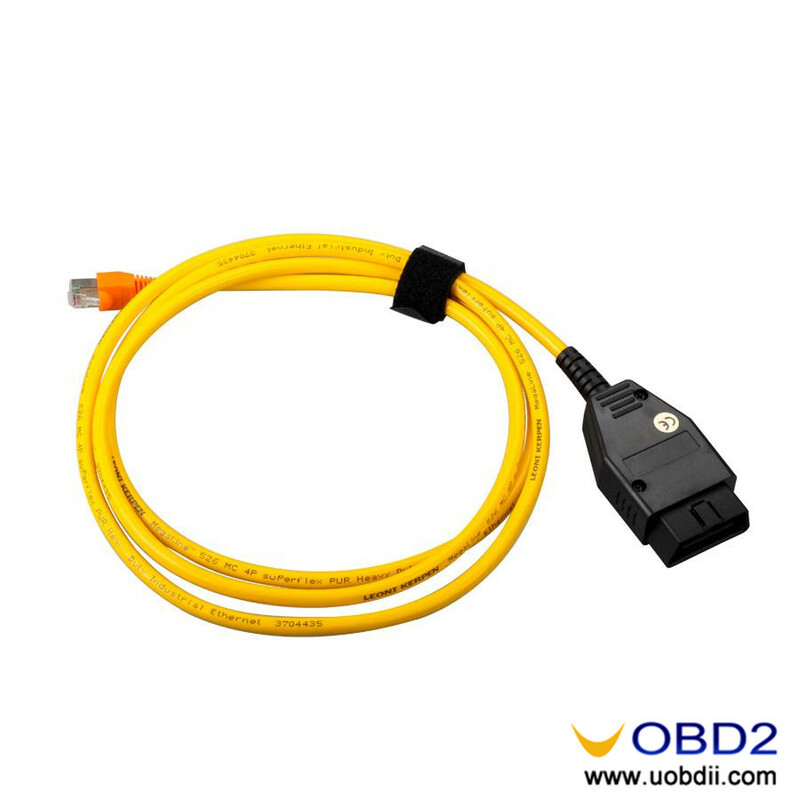 UOBDII Official Blog All rights reserved How to connect BMW ENET Cable with BMW ISTA Rheingold?